We specialize in commercial & industrial roofing services with durable, energy-efficient roofing solutions. Call us to request a customized estimate! It is vital to your commercial building to have a contractor on hand to ensure the proper functionality of your roofing asset. 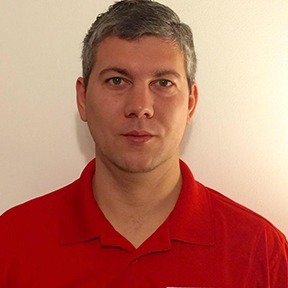 Eric B. Mast Enterprises LLC. would be honored to be the commercial roofing contractor for you. 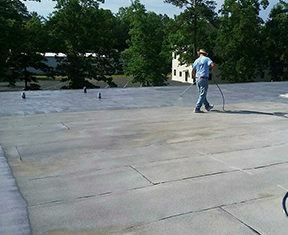 Whether you have a new construction commercial building or are interested in a roof coating to prolong the life of your current commercial roof, Eric B. Mast Enterprises LLC. is here for you. We will put our decade of excellence in the roofing industry to work for you! A great service we offer is our roof maintenance program. There are many great advantages to having your roof on an inspection/maintenance program. For instance, did you know that when a roof isn’t properly maintained it can cut its lifespan by as much as 33.3%-50%? You invested a lot into your roof so let us help you to get the longest life possible out of it. 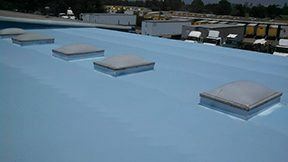 Another great reason to get on a roof maintenance program is you will never be surprised by costly roof repairs again. When we have you on our maintenance program we will regularly be inspecting your roof so you will always know exactly what state it is in. 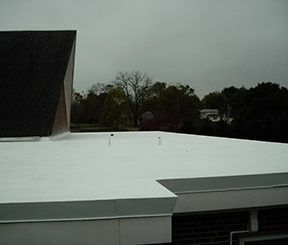 The many advantages of having your roof professionally coated with Conklin ® products are huge! 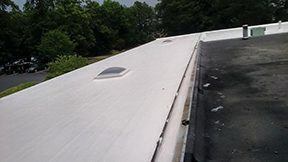 Call us today at 804-357-8038 so we can evaluate your roofing asset and discuss your roof coating options. If you live in a city we are unable to service, we would me more than happy to find you a dependable contractor in your area. We always do our best to go the extra mile for others and help in any way we can. Watch these 2 videos to learn why..